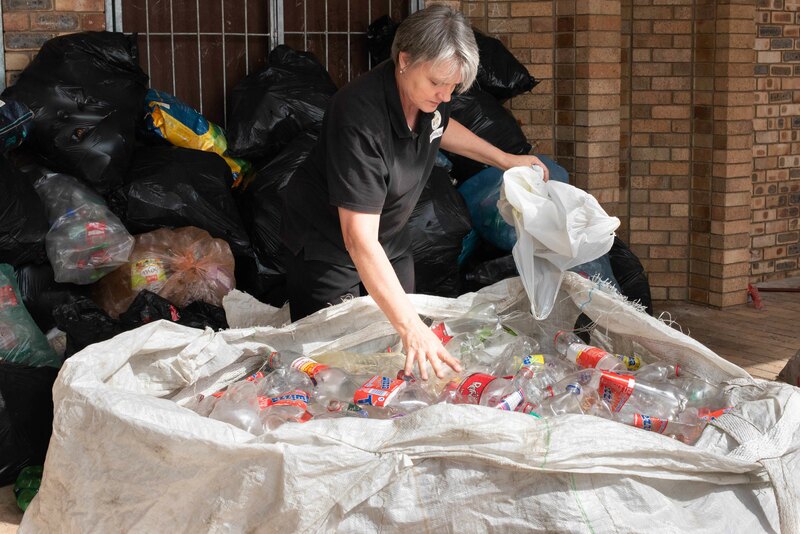 PORT ELIZABETH – JOB creation, innovation and poverty alleviation are just some of the major achievements by several Nelson Mandela Bay recycling initiatives, making a tangible difference at grassroots level in communities. This is being celebrated by the PET Recycling Company (PETCO), the national recycling body for PET plastics, in the form of an “inspiration session” to be held in the Bay on November 21 (5-7pm). The two-hour event will honour several recycling initiatives in the city that are making strides not only in PET plastic recycling, but also in uplifting communities. “In Port Elizabeth we supply an income to entrepreneurs from rural areas, mainly the unemployed and people living off government grants,” explained Van der Watt. They also have second depot in Komani (Queenstown) and support a children’s project in Somerset East.